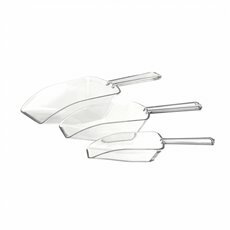 Made of metal or plastic, big and small, we stock the candy scoops to go on your next candy and dessert buffets. All our scoops can be used as lolly scoops for your guests to scoop up their favourite treats out of candy buffet jars. Our candy scoops are a must have when it comes to filling candy and lolly bags. 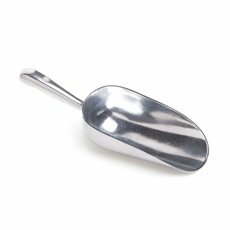 With the Koch & Co range of candy scoops, your can serve up your candies, treats, nuts and lollies without mess. We have a complete range of party supplies at wholesale prices for your next event, including party decorations, table covers, party straws and more.